Ram trucks have always been supporters of the Texas Rangers. They’ve put out models of the 1500 that has honored the Rangers. They plan to continue their support by donating $100,000 to the Texas Ranger Hall of Fame and Museum. This donation is happening almost a year since they last partnered with the Texas Rangers and also donated $100,000 to help the legendary law enforcers. The money being donated will go to help make improvements at the museum. A portion of the donation will also goto the Texas Ranger Association Foundation’s scholarship program. Ram has been having a lot of luck with their country stars. The recent partnership with Miranda Lambert has delivered a smash hit with her song “Roots and Wings.” It’s clear they’ve found an audience for their trucks and it is in the form of a country audience. 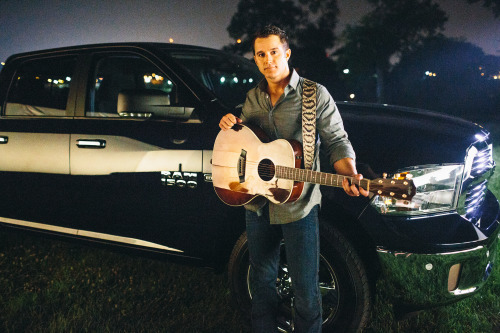 It doesn’t come as any surprise that Ram is extending their partnership with country star Easton Corbin. Easton and Ram have been collaborating since 2012. This extension of their relationship is going to produce a whole new song titled “Let’s Ride.” Like Lambert’s “Roots and Wings” the song is inspired by Ram trucks. The song will be featured across a slew of media spectrums, from commercials to its own music video. The music video of “Let’s Ride” will be available on YouTube and other digital services. Ram announced that they wanted to break some records to coincide with the Academy of Country Music. That record being the largest parade of Ram trucks. They put out the call and needed 451 truck drivers to show up. And show up they did, helping Ram to break the record. “Our hard-working Ram truck owners are passionate and loyal, and today they proved once again that everything is always bigger in Texas,” said Roberto Hegbloom, The President and CEO of Ram Truck Brand. The drivers who signed up to participate in the event weren’t there just to break records. As a thank-you for those who helped the truck company break the record, they were given numerous treats. They were fed and given the chance to see the Raminator monster truck as well as the driver. Also included in the ticket price for the parade was an invite to the ACM Party for a Cause Festival where they could enjoy live music. 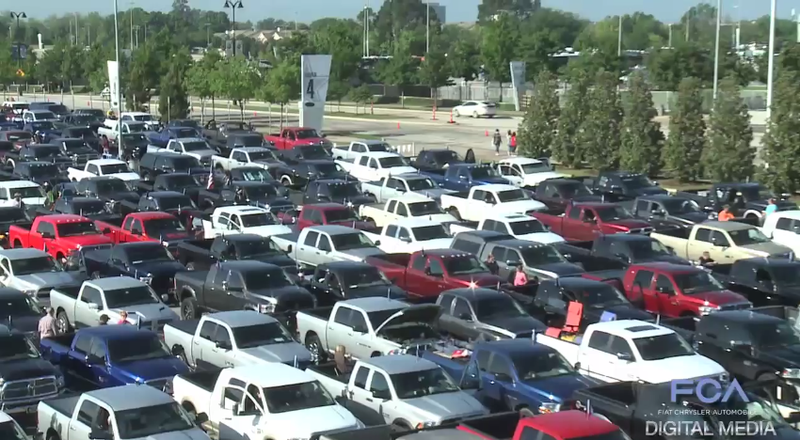 Wonder how many trucks Ram will want to have next year to break the record. A part of me hopes they simply raise it by one truck every year. Good news for the truck world; sales have been on the up and up. They are up 21.9 percent since just 2013 and that growth looks to be continuing in comparison to all the other vehicles in the US. It is clear to see that many of the major US auto makers will be concentrating a great deal of effort in this market, and that is something that Fiat-Chrysler has made clear. Over the past year their dedication to being one of the premier truck makers in the US has been made clear. This year should be a major leap forward for the brand. 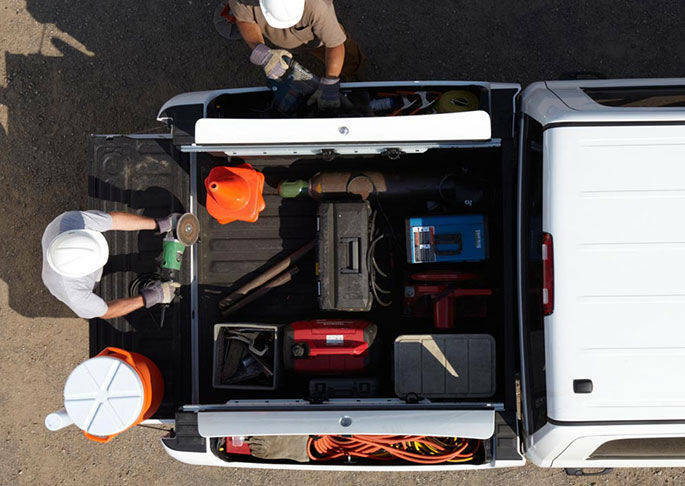 The Ram truck method of staying competitive with other trucks such as the Ford F-150 Raptor is the new Ram 1500 Rebel. The new truck is more of a sports model with a meaner exterior design including a blacked out grille that has the brand name on it. 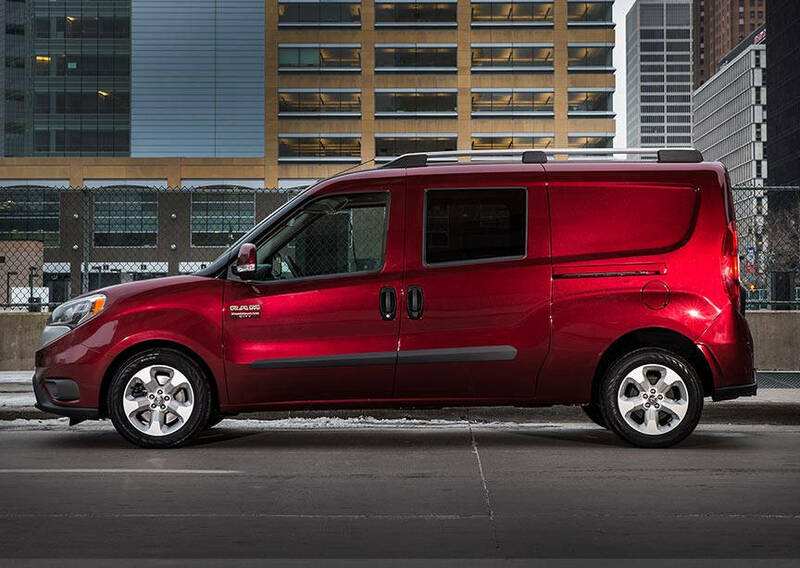 The Rebel comes with the choice of a V6 or a Hemi V8 engine to give the driver the power and capability that a truck owner needs. The V8 even comes with an eight-speed auto transmission for better fuel consumption. 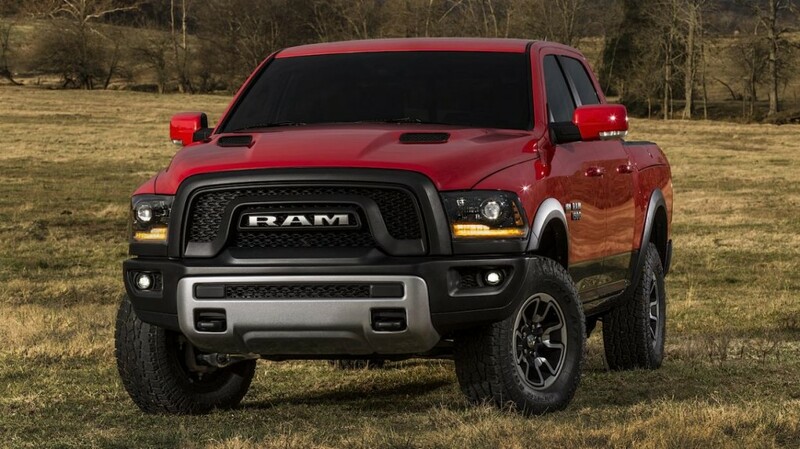 The Ram 1500 Rebel is a looker that doesn’t hold back on what it can do. That imposing all black grille gives it a unique look among the rest of the trucks and really sells the idea of a powerful truck. 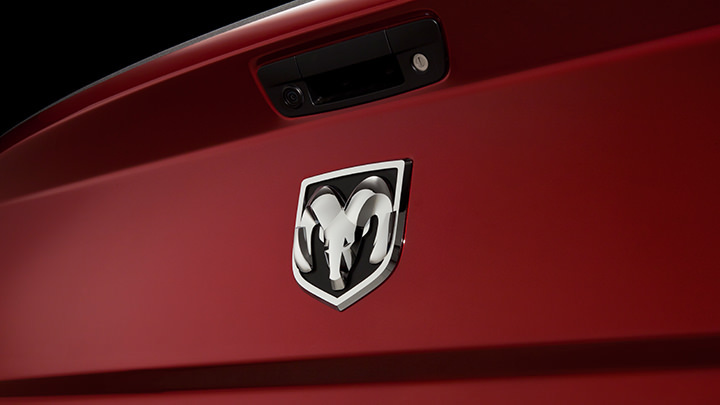 The question now is the Rebel going to be enough to help the Ram truck brand to pull up some during this next year against the more cemented brands. Only time will tell, but if the past few years of Ram’s commitment to quality is any indication, the other trucks better look out. Country music and truck culture have always gone together. It is impossible not to visualize each country singer parked out in some kind of truck with a guitar. So when it comes time to advertise, truck makers tend to aim to pick up a country singer. In the case of Ram, they’ve teamed up with Miranda Lambert for a new ad campaign. Lambert has put together a new song for the partnership. It is titled “Roots and Wings” and will be part of a new upcoming ad series with Ram trucks. Both the video and the song capture an outdoors feeling. The imagery used is that of country life, with sprawling forests of pine trees and singing on the porch. The Ram truck makes numerous appearances as well as being referenced in the song as part of Sunday rides with her dad. It is also obvious that the wings is a reference to the iconic Ram logo with the wings. 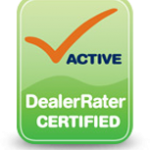 If you’re interested in learning more about non-monster truck Ram’s, contact us at Bayside Chrysler Jeep Dodge. We have new models starting at $25,060. View our new and used line-up on our website. Be sure to download our mobile app to keep track in real time of your vehicle when it is brought in to be serviced. Like us on Facebook, follow us on Twitter, and subscribe to us on YouTube to see more auto news and monthly specials. Raminator Monster Truck Sets Speed Record! 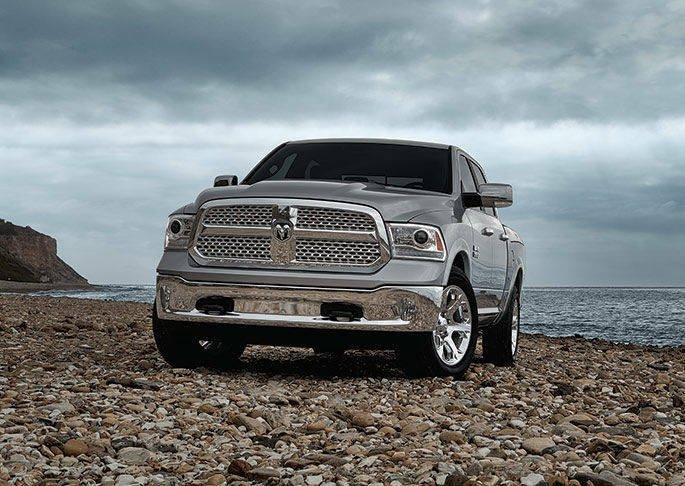 A Ram truck is not what one would consider fast in comparison to other vehicles in the Chrysler family. The Dodge Challenger SRT Hellcat is already pushing 707 horsepower. Yet a Ram truck broke a speed record. It was the record for Monster Trucks. The Raminator is a monster truck sponsored by Ram. 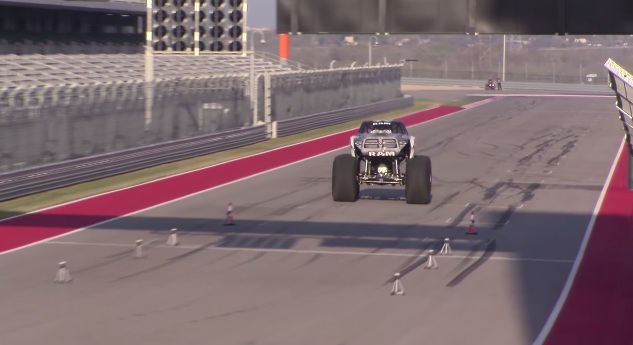 It now holds the record for the Fastest Speed for a Monter Truck at Circuit of the Americas located in Austin, Texas. The speed it hit that got its name in the record books is 99.10 miles per hour! I can’t even image what that looked like. I can’t even picture a monster truck hitting that speed. The previous record was 96.8 mph. It is a question of just how fast can one get such monstrosities to go. I feel like that is plenty fast enough, but records are made to be broken. So maybe in the future, either near or far, we’ll see a monster truck racing down the circuit at over a hundred miles per hour.